South Korea is slowly evolving into a popular destination; from temples to night markets to K POP and majestic palaces, it's a city that never sleeps. The wide array of restaurants makes any food lover want to try Korean cuisine. It's an experience that you will surely cherish. Let us help you make this a reality. What to wear: Korea has four seasons so check the weather before you pack your clothes. 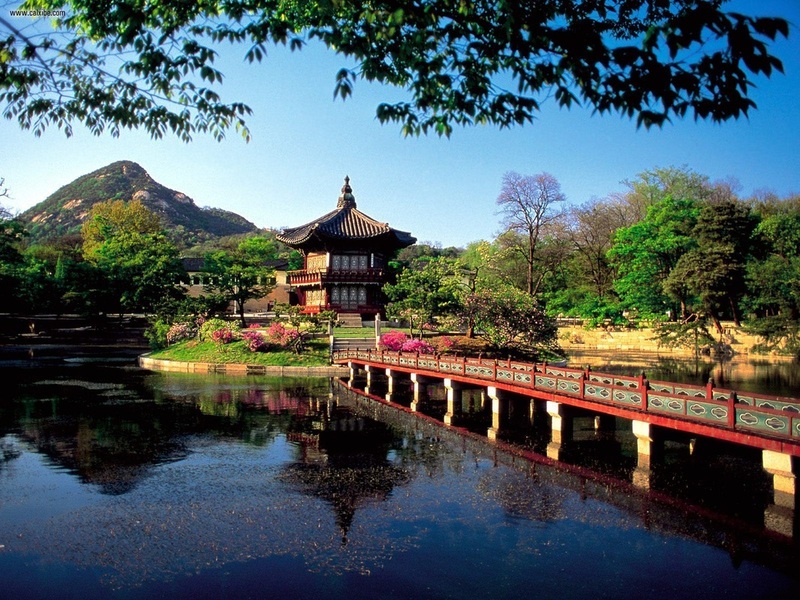 Tip: Seoul is pronounced at "Suhh ool" and not Soul. Casual greeting is a short bow and smile. For formal greeting, a hard bow is a must. Korean etiquette entails the use of titles than names. Requirement: Minimum of 2 persons for rate to apply. Day 3. After breakfast, free at your own leisure or visit Nami Island & Petite France. Day 4. After breakfast, free time or avail of Everland Tour. If 5D4N, free time until airport transfers. Twin sharing for quoted rate to apply. Single surcharge will apply. Rates not applicable during Peak & Blackout periods. Lotte World. 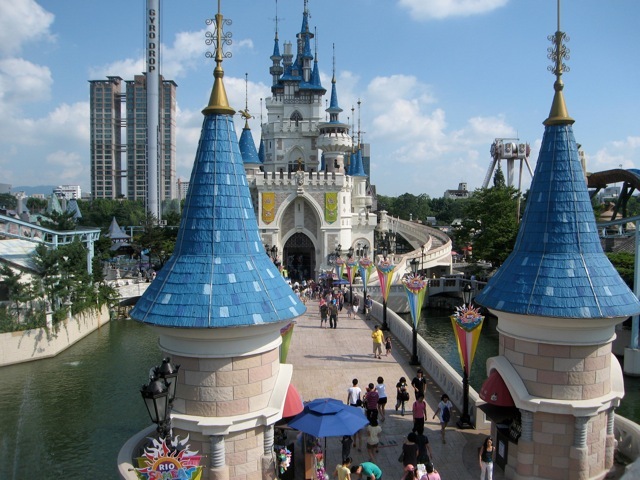 It is a one stop theme park wherein you’ll find Magic Island lakeside park, a shopping mall, a folk museum, a swimming pool, an ice rink, a sports center, a hotel and a department store. Seoul Night Tour. See N Seoul Tower which is one of the famous landmarks in Seoul then head to Cheonggye Plaza to the Mojeongyo (Bridge) and the “Palace of Lights”, from Mojeongyo (Bridge) to Gwanggyo. End the tour with a visit to Dongdaemun which is a shopper's paradise. The night markets are open from 8 p.m. to 5 a.m. the following morning and the dawn market from 4 a.m. to 4 p.m.
DMZ Tour. DMZ stands for (Demilitarized zone) which was established after the Korean War. Get the chance to see what separates North & South Korea.